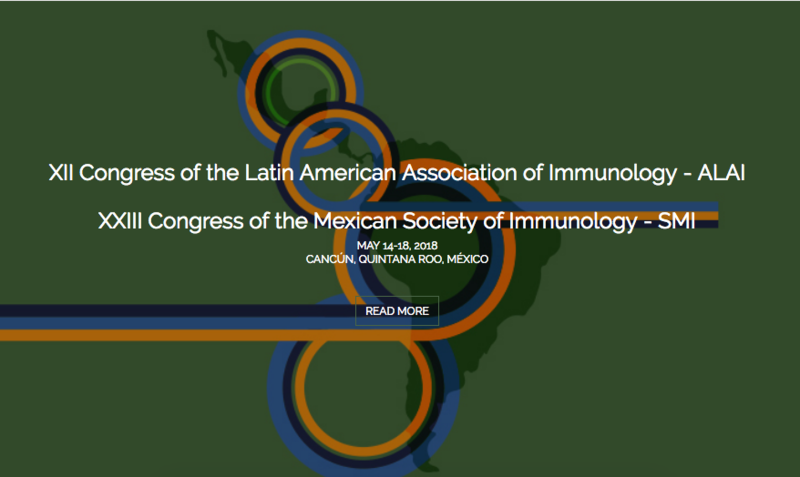 The purpose of the Association is to promote studies and research of a theoretical and experimental nature, leading to the progress, communication and dissemination of the Immunology and related disciplines, as well as any other initiative involving the use of this branch of life sciences for the benefit of the community. 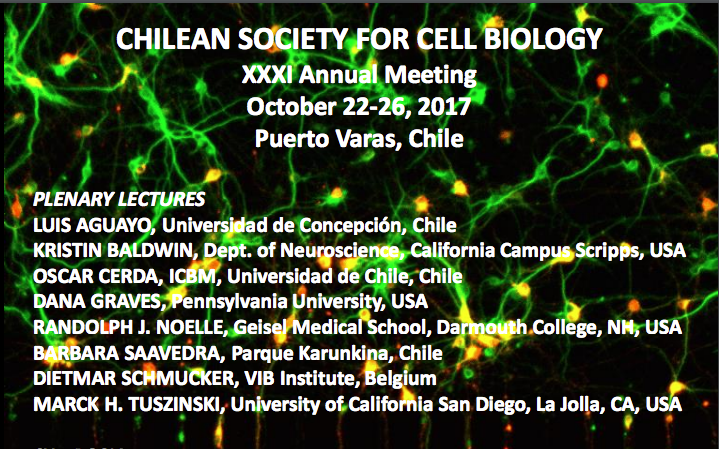 The past April, 28 the annual meeting of ASOCHIN took place in Curauma, Valparaíso. 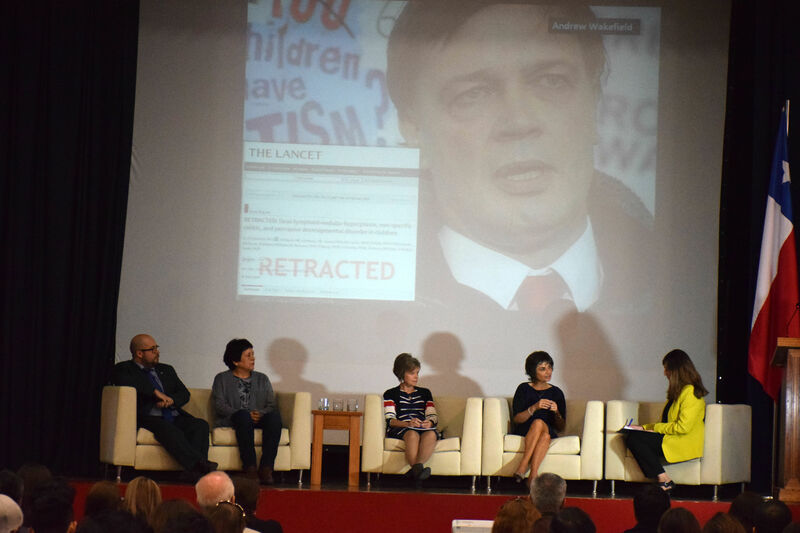 Near 200 participants attended a full day of more than 20 talks organized in three symposia, the inaugural conference (Dr. Norberto Zwirner, Argentina) and the closing lecture (Dr. Eduardo Villablanca, Sweden). 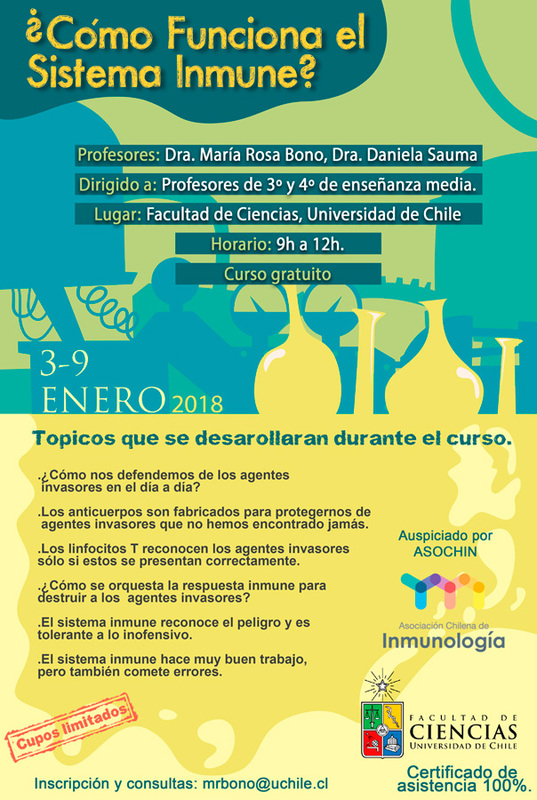 Chilean investigators and students presented almost 100 posters.